There's a 93-year old, 100-foot-tall Norway Spruce in St. Peter's Square these days. 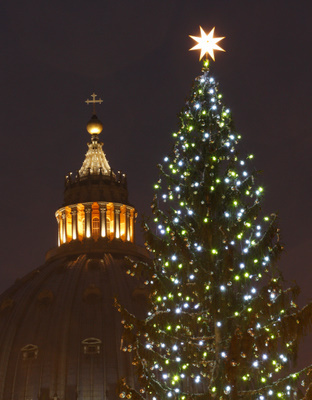 It's the Vatican's Christmas tree for this year. The spruce, along with 50 other trees, have been donated by the Diocese of Bolzano-Bressanone. Speaking to a delegation from the diocese, the Pope says the tree is a significant symbol of the light of Christ. The Holy Father says the Nativity scene, also in the Square, and the tree offer an invitation to unity and peace and "an invitation to make room, in our life and in society, for God, who offers us his omnipotent love through the fragile figure of a Child, because he wants us to respond freely to his love with our own love." 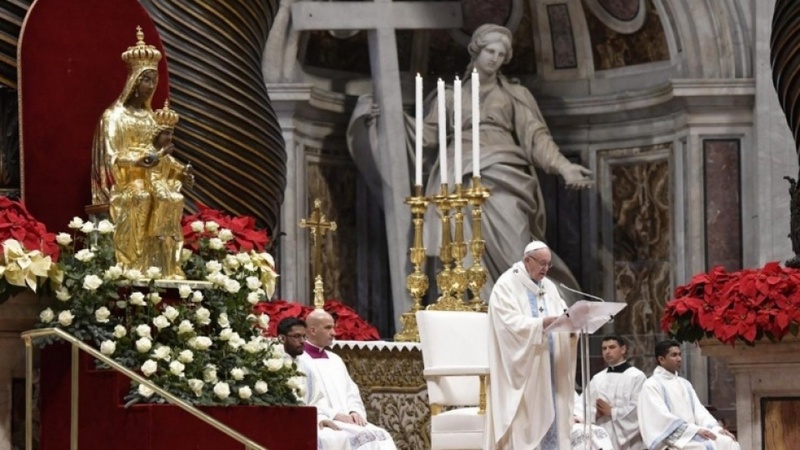 And we invite you to join the Holy Father for Christmas Eve Mass, live this Friday, December 24th at 4:00pm ET, or catch the encore at 11:00pm ET or 8:00pm PT. 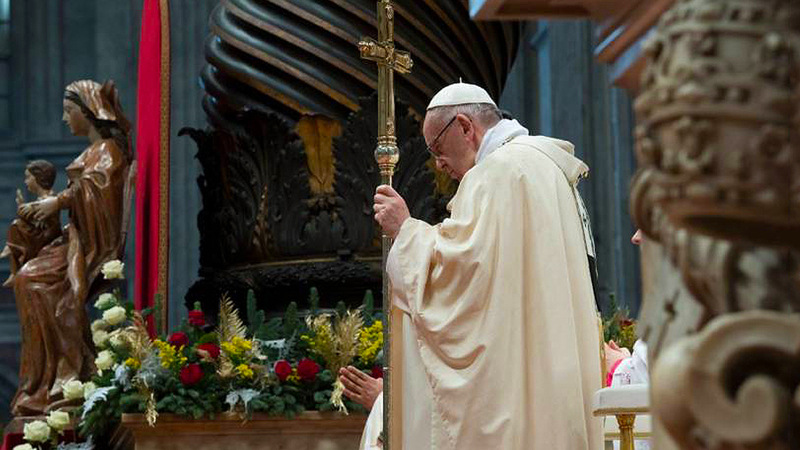 Visit the Papal events page for more Papal programming between Christmas and New Year's. 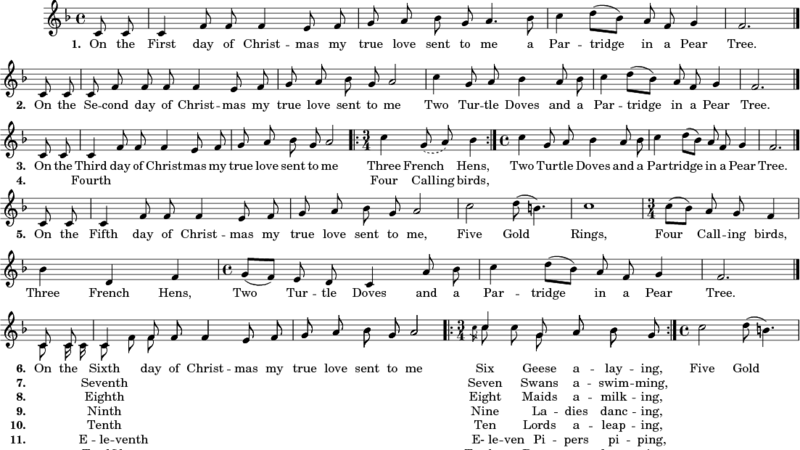 You can see Advent and Christmas reflections from Fr. Thomas Rosica, CSB, and Bishop William McGrattan, Auxiliary Bishop of Toronto, here as well.